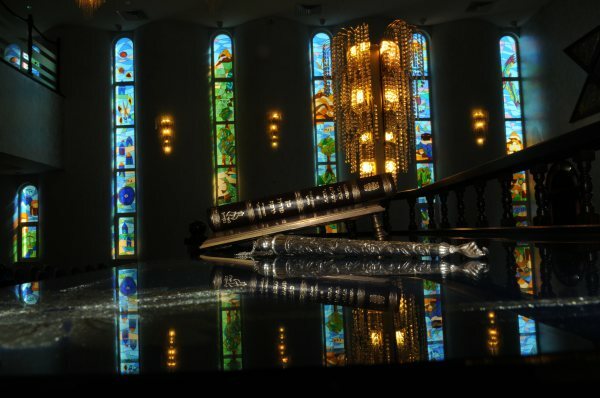 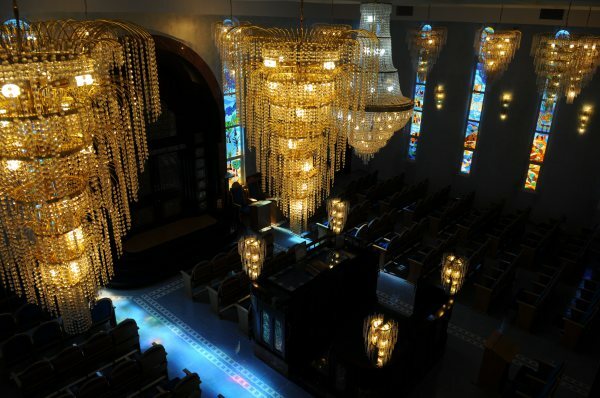 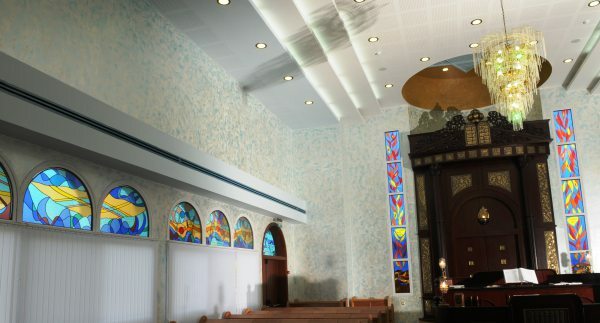 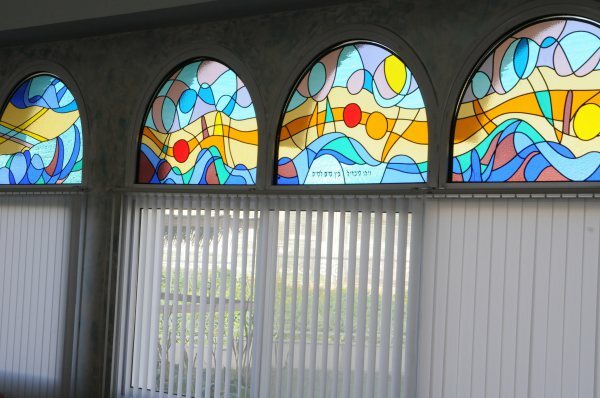 Robert Nechin has amassed extensive experience in the design and construction of stained glass windows for synagogues and other religious institutions. 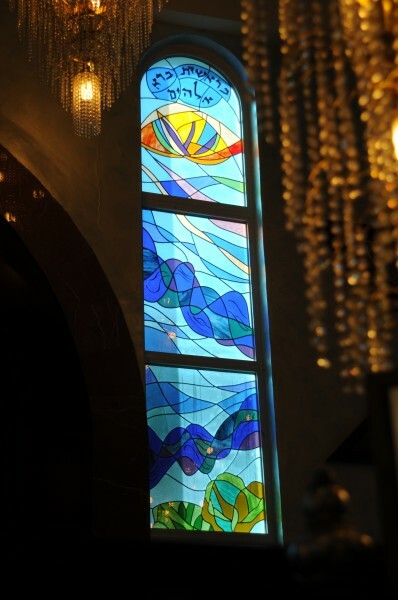 His works can be found in religious buildings in Israel, the United States and Europe. 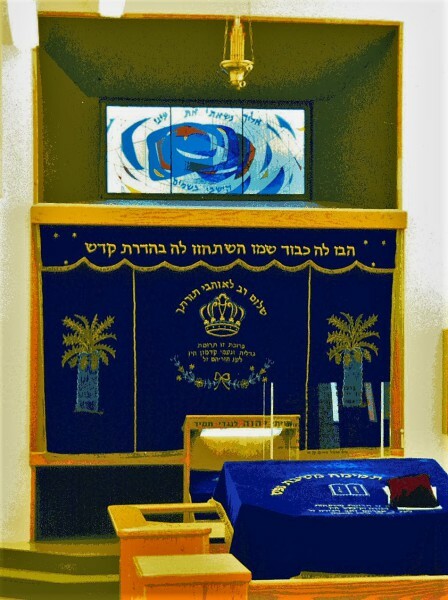 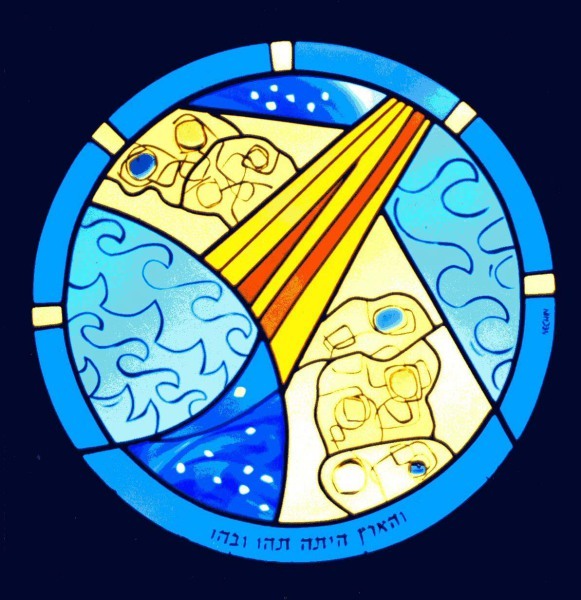 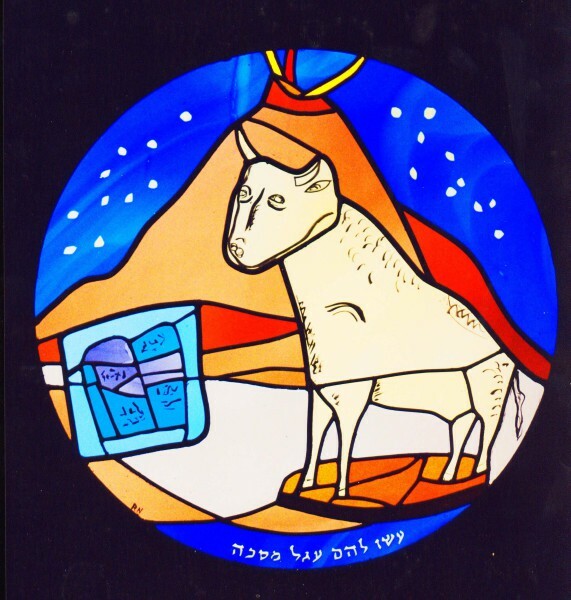 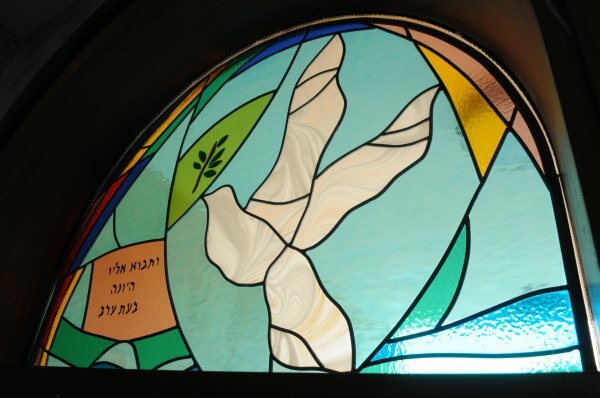 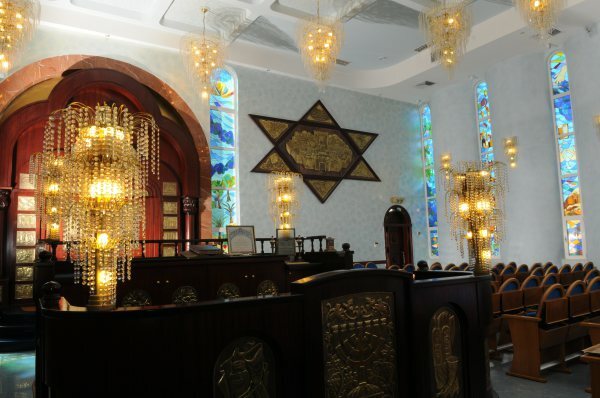 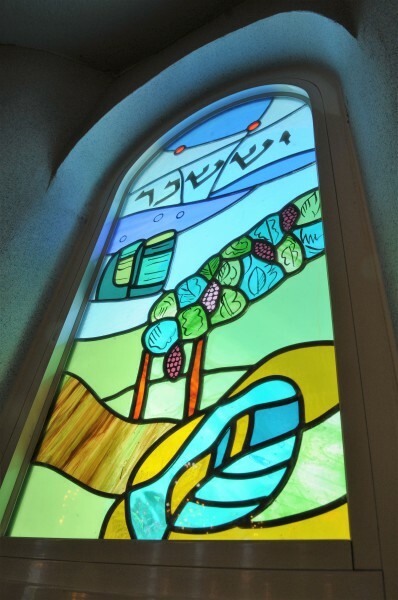 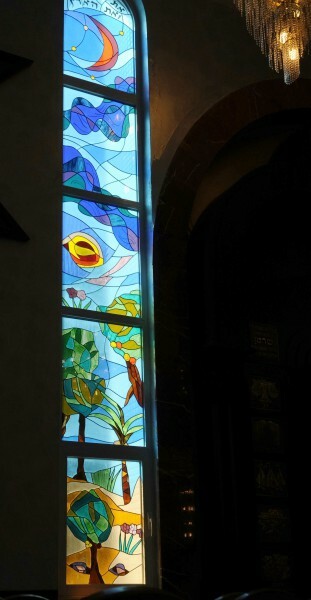 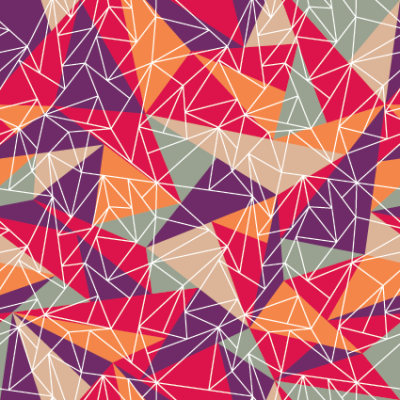 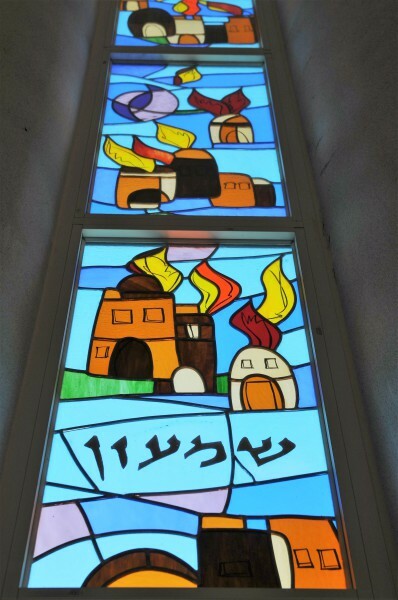 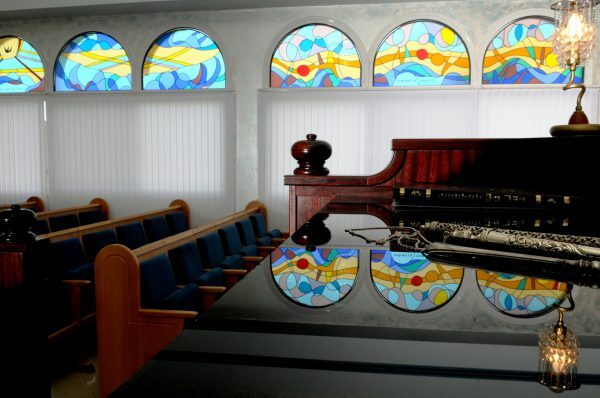 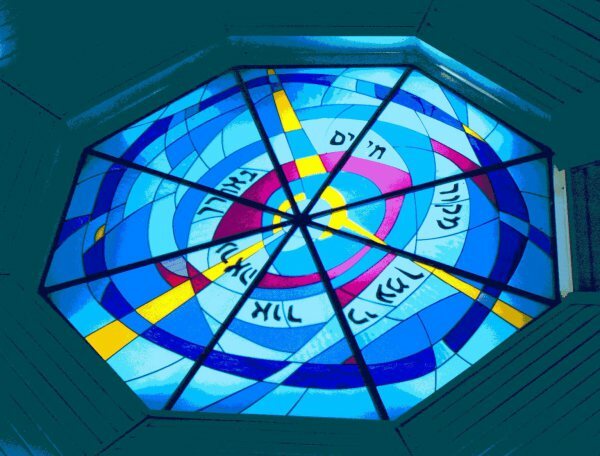 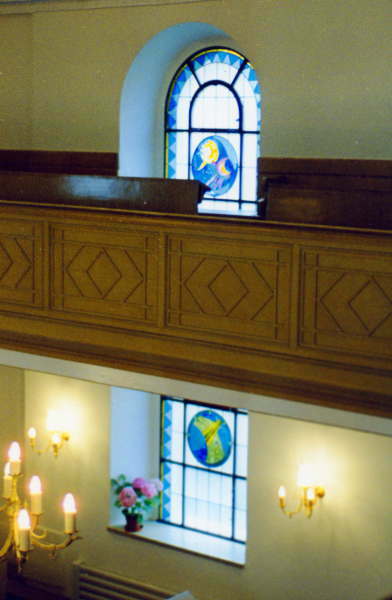 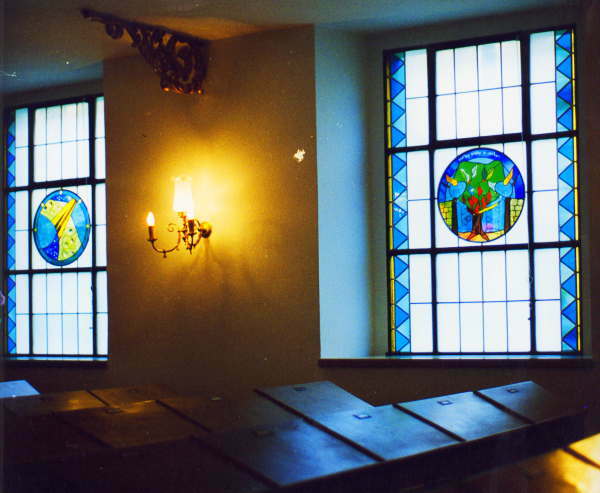 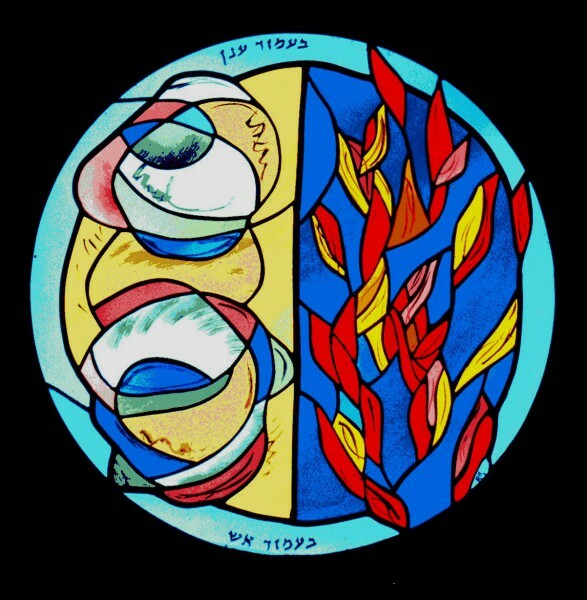 Among his works are a series of stained glass windows installed in a synagogue in Biel-Bienne, Switzerland, that has been designated a Swiss national monument.